If you are buying or selling property in Bristol, then there is plenty of advice available as to how to achieve the results you want. But what about if you are looking to find a flat to rent in Bristol, or any property to rent in Bristol for that matter? With the current buoyant property market good rented property is seldom available for long and if you want to give yourself the best chance to snap up that perfect flat to rent, then these following few tips will help. Be prepared. That may be the motto of the Boy Scouts, but it applies perfectly when it comes to being the perfect prospective tenant for a property. What will give you an advantage when you start looking for a flat to rent or a house to rent in Bristol is to have all your documentation ready to show any letting agent, though ideally we mean us! If you are or have been a tenant, then get a reference from your landlord which will let your new landlord know that you were a good tenant. When you sign up for a new lease you will be required to pay both a month’s rent in advance and also a security deposit. If you can show proof that you have the funds available for both it will put you in a good light. 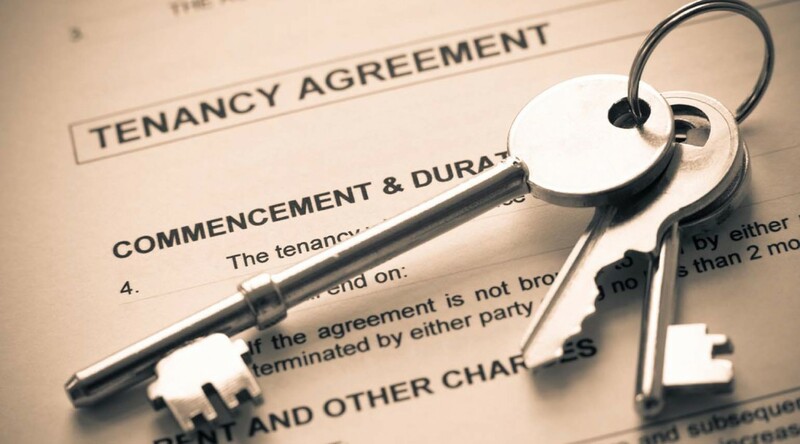 It will help if you can provide proof of employment if you are employed – not all our landlords stipulate that tenants must be in full-time employment, but most do, so confirming this from the very beginning will increase your chances of getting the flat you have set your heart on. Finally, you will need proof of identity at some point, so make sure you have a passport or driving license available and ideally a utility or telephone bill from your current address. What we are trying to tell you here at Bristol Property Centre is rather than wait to be asked for information required before you will be considered as a tenant for a property, get one step ahead of the game and let everyone know you are the perfect tenant the beginning of your search! Of course you will be made especially welcome here with us, so why not give us a call and let us get you registered for when the right property to rent becomes available?